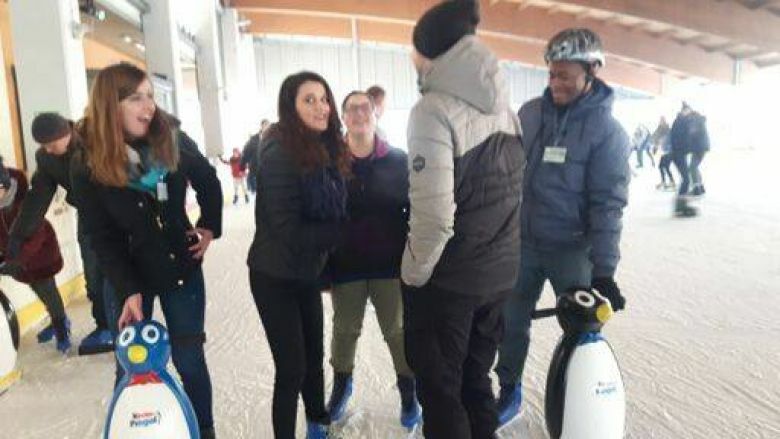 Kalisz AMU students experience another face of studying under Erasmus programme - you can also learn ice skating! Exhausted but elated, some wore ice skates for the first time in their life. But soon all found their ice skating legs. 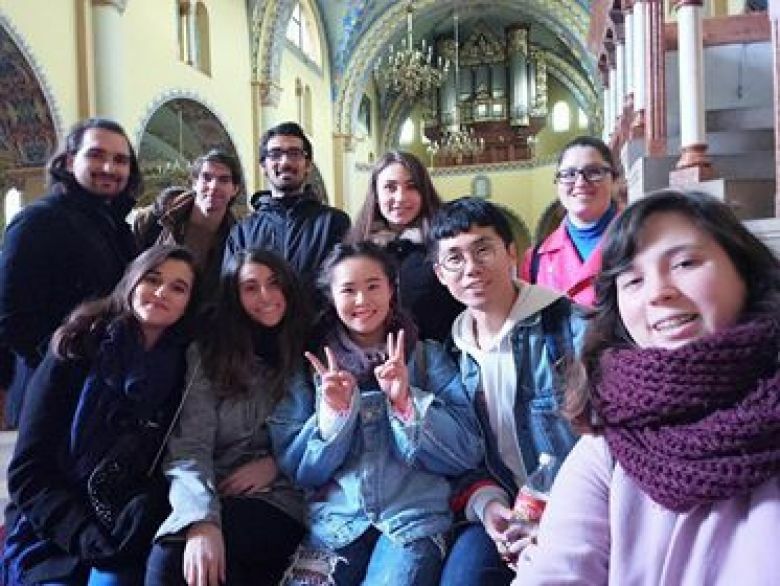 Kalisz Erasmus students (AMU and PWSZ) together on a sightseeing trip to Wrocław Old Town on Dec, 9th, 2018. 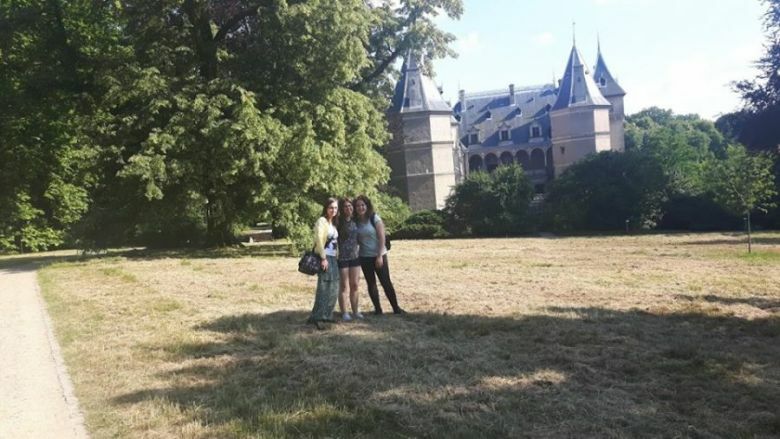 Erasmus+ students of AMU Kalisz Faculty were sightseeing the Hunting Palace of the Radziwill Princes in Antonin on 27 October 2018. 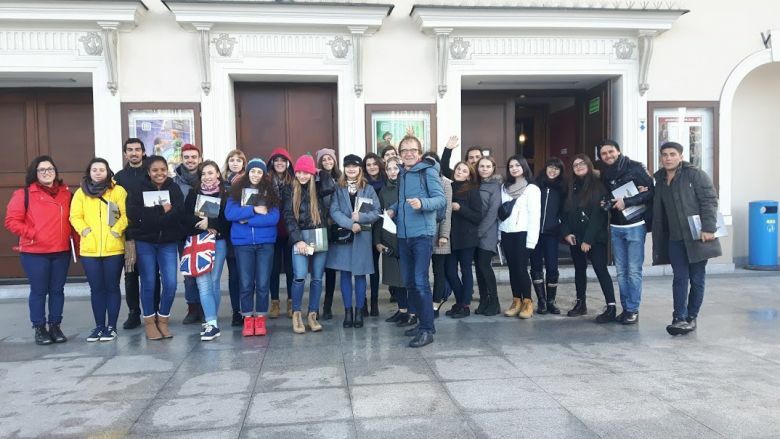 Today, the palace owner is the Culture and Arts Centre in Kalisz, and it is famous for being the venue of annual "Chopin in Autumn Colours International Festival", as well as annual all-Poland cycling event, "Chopen Autumn Bike Ride". Its another great attraction is the restaurant, hotel and romantic park, surrounding the building. 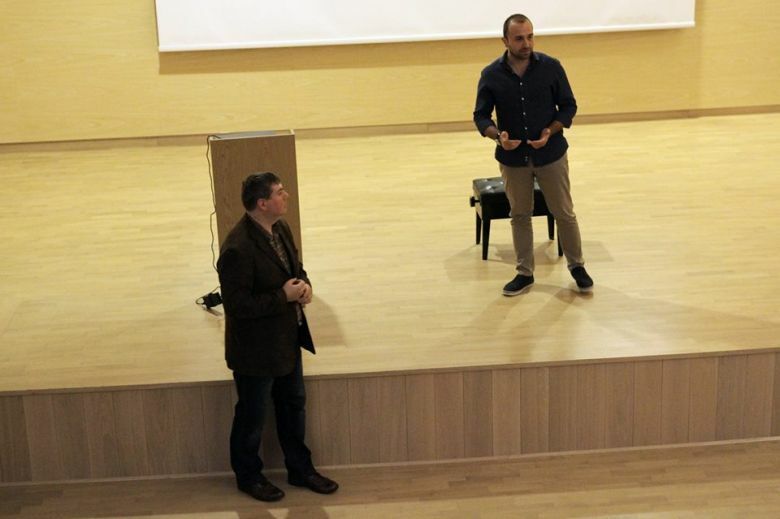 On 24 October 2018 Kalisz AMU Faculty music students were invited to a concert performed by Ender Can Dönmez from Ahmet Kelesoglu University of Necmettin Erbakan, followed by his lecture on "Music culture in Turkey". 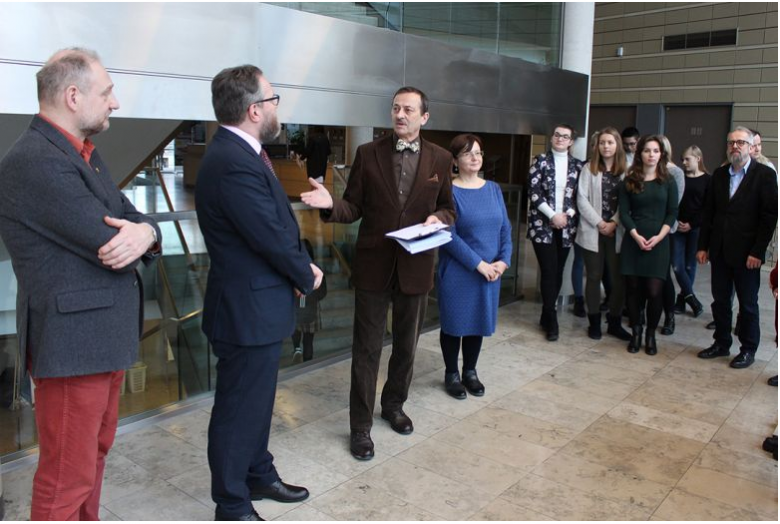 Ender Can Dönmez is being hosted by the Department of Music under Erasmus+ traineeship programme. 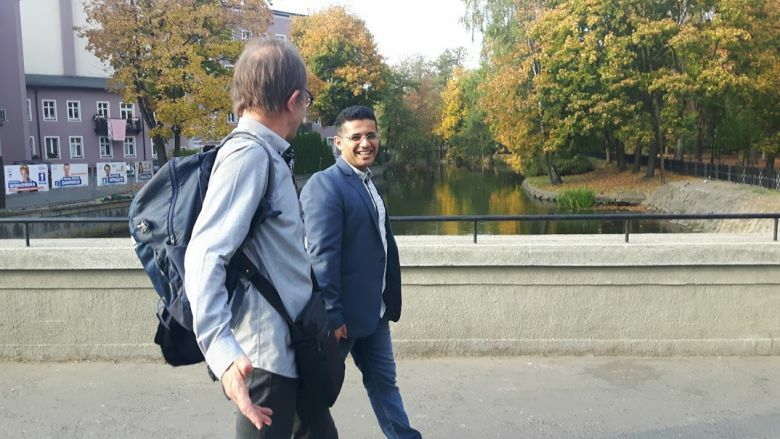 From 23 to 25 October 2018 AMU Kalisz Faculty hosted Dr Yosuf Özgül from Cumhuriyet University under Erasmus+ programme. 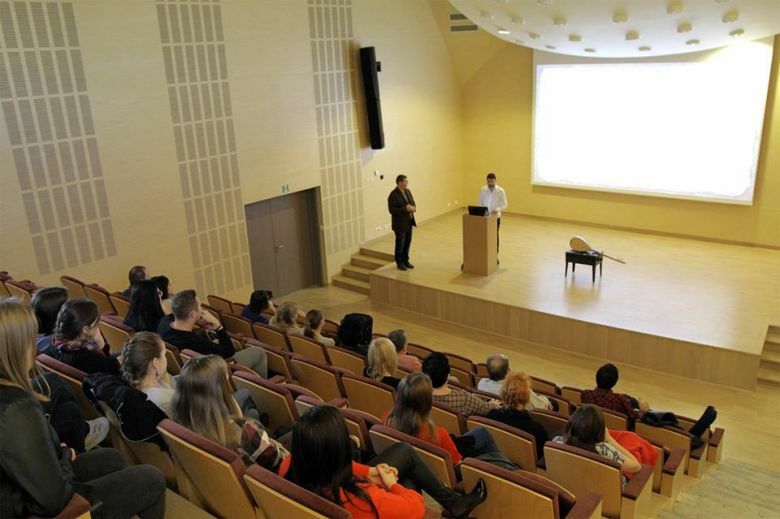 He presented on: "The Fundamentals of Computer Assisted Music Education" and "Computer Assisted Ear Training". He also sightseed Kalisz, the oldest town in Poland, guided by dr Krzysztof Niegowski. From 15 to 19 October 2018 AMU Kalisz Faculty hosted Dr Wael Salam from Department of English Literature and Literature, University of Jordan, under Erasmus+ programme. 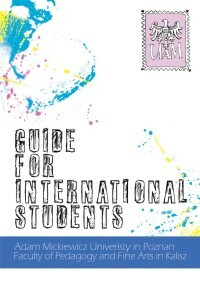 He presented on: "Modernism and 20th century literature" and "Arab American Literature". 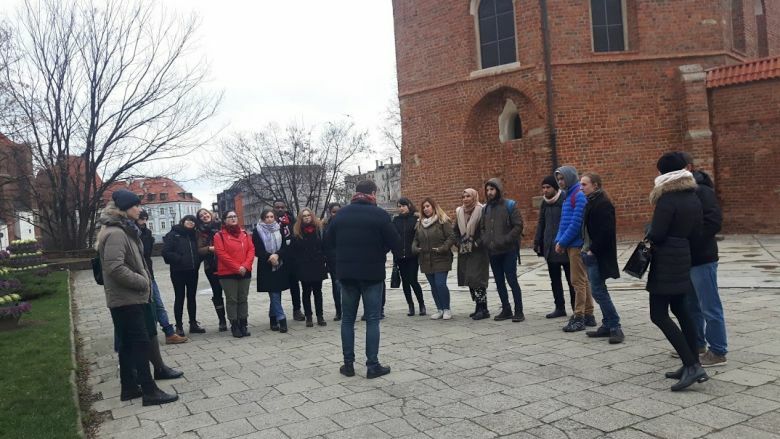 He also sighseed Kalisz, the oldest town in Poland, guided by our Faculty history professor, Michał Jarnecki. 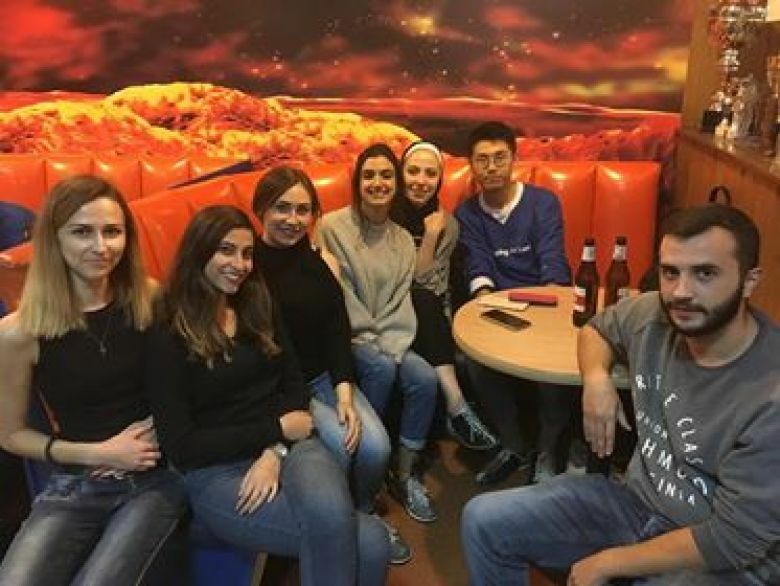 12 October 2018 Erasmus+ students from Kalisz AMU Faculty and PWSZ university battled their friends in Amnesia Bowling and Pool Club in Kalisz.